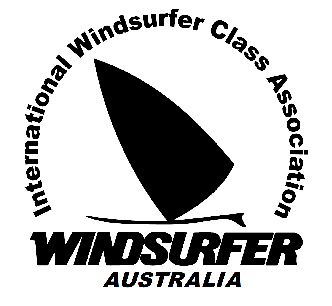 The International Windsurfer Class rules have been revised for the release of the LT. The draft rules maintain strict one design equipment principles. The rules are currently being ratified by the International Class Committee. There are a few tweaks in the Windsurfing Rules compared with the standard sailing one's. Basics like port and starboard are constant, but overlaps and buoy room are different. And you can hit marks of the course! There are a few others to be aware of as well. The Windsurfing Rules start on page 57.